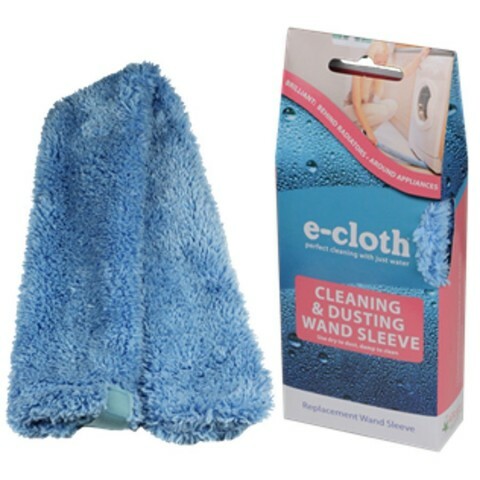 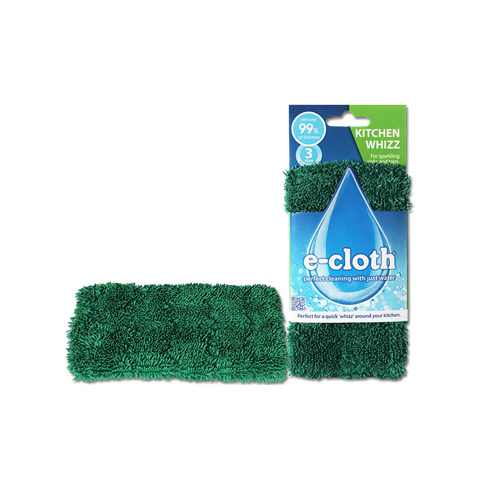 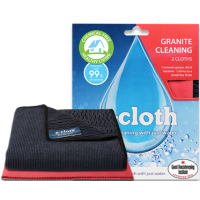 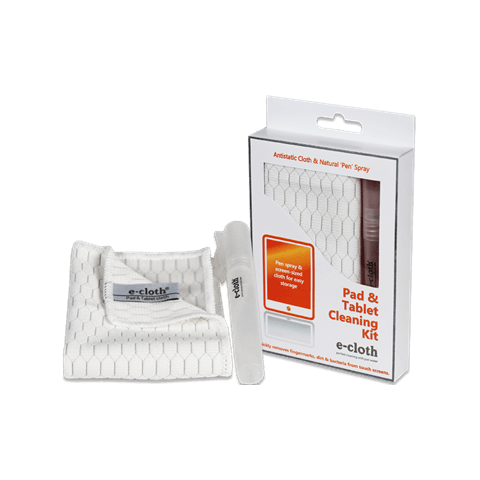 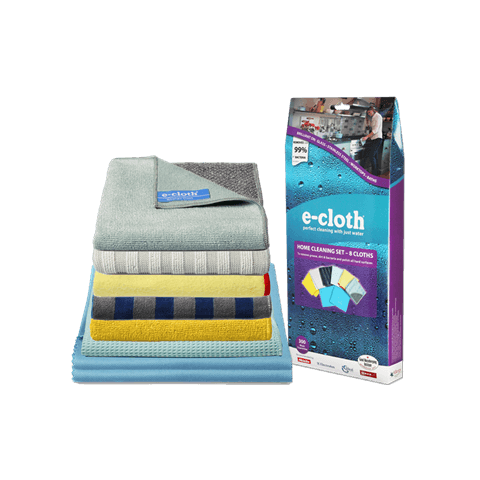 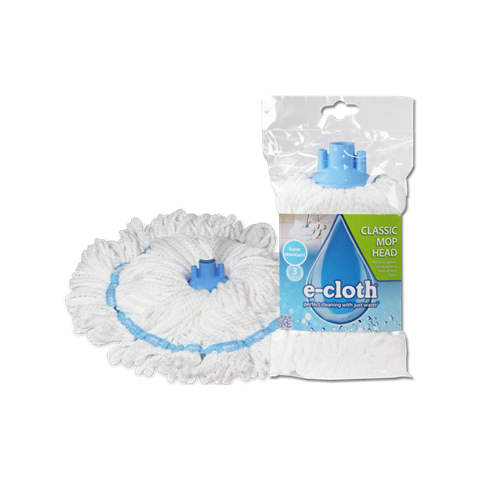 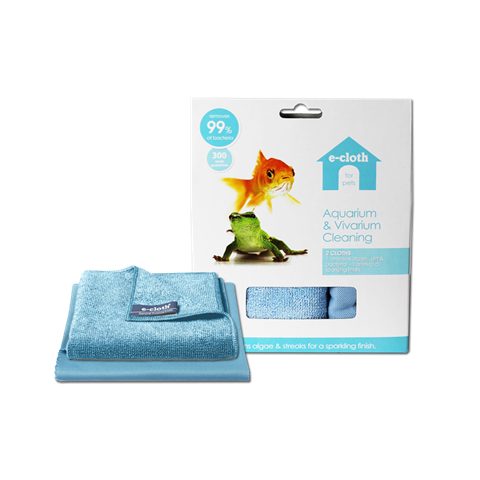 e-cloth's Granite Pack is the ultimate cleaning solution for granite worktops. 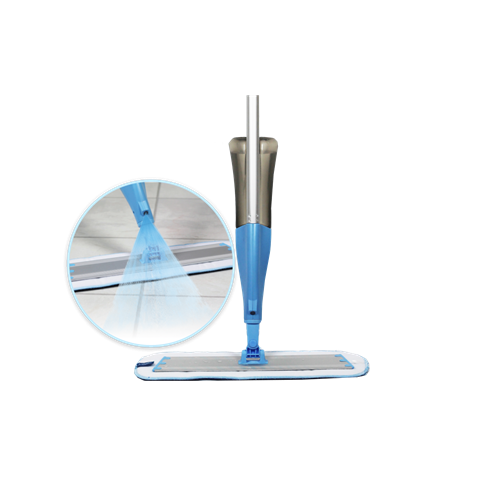 It has all you need to tackle stuck-on dirt and grease and give it a sparkling finish. 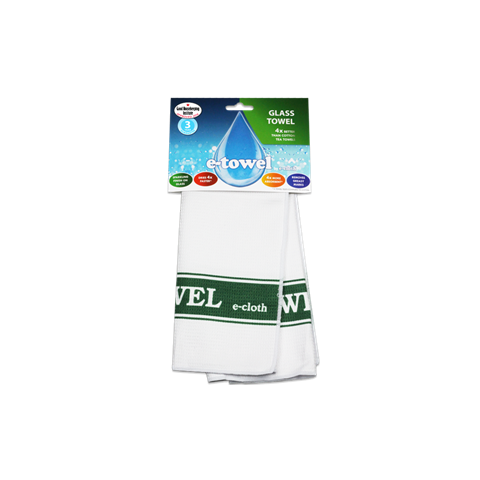 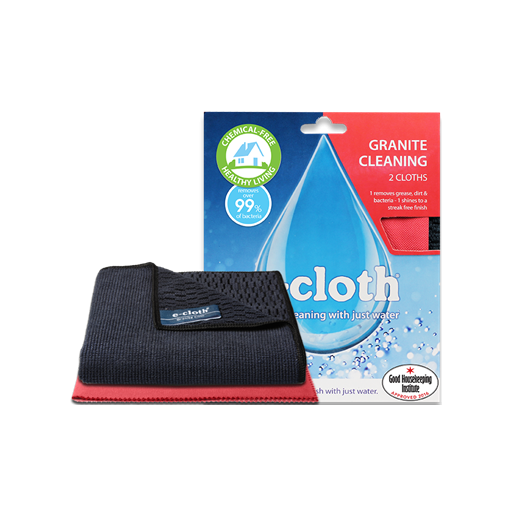 Use the Granite Cloth’s non-abrasive ribbed side’s power to effortlessly remove thick grease, grime and bacteria from granite work surfaces. 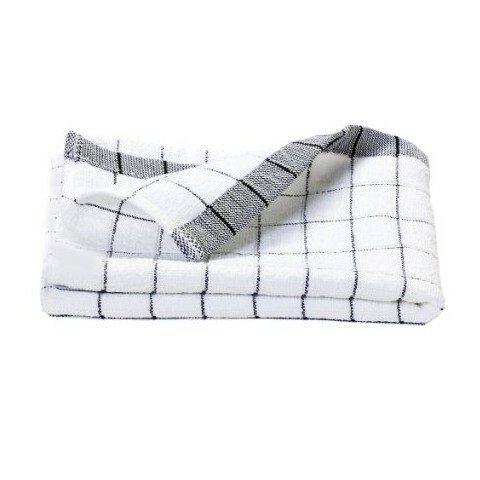 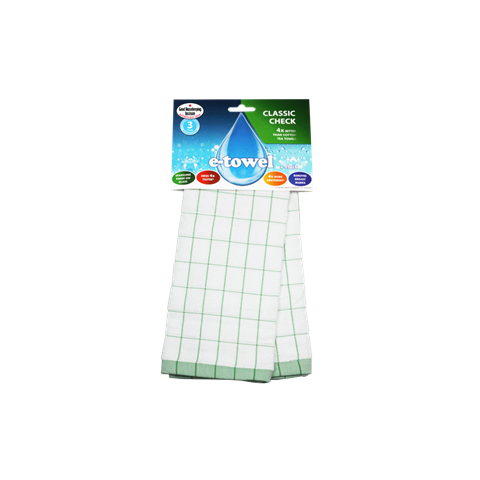 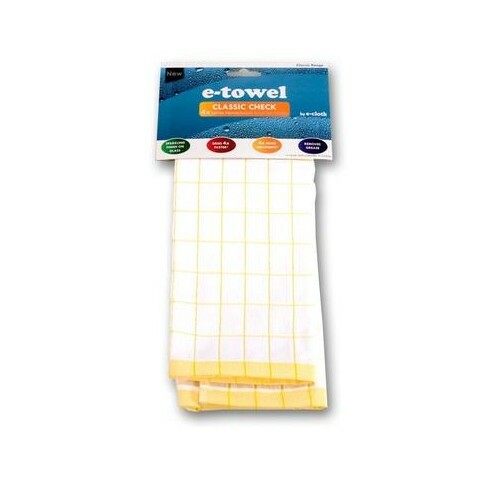 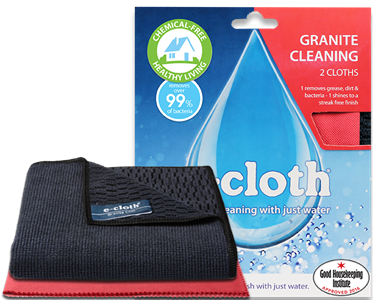 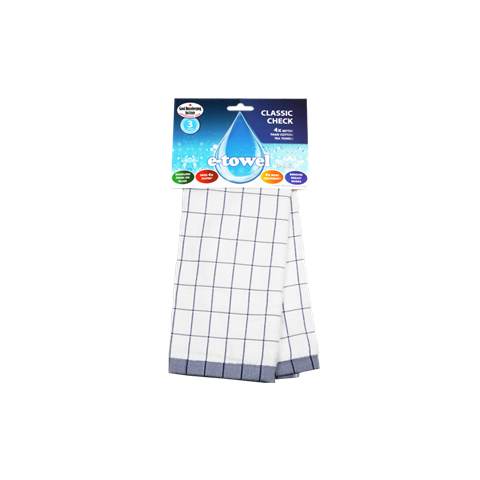 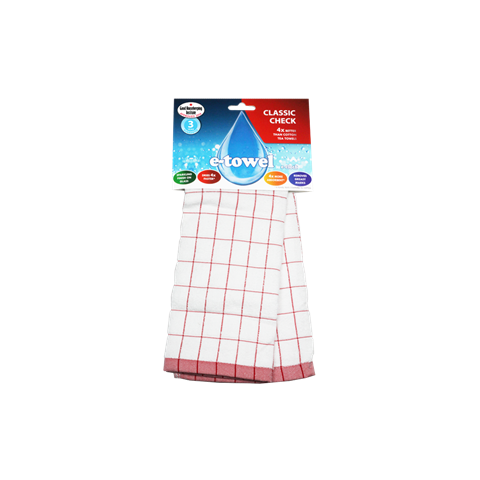 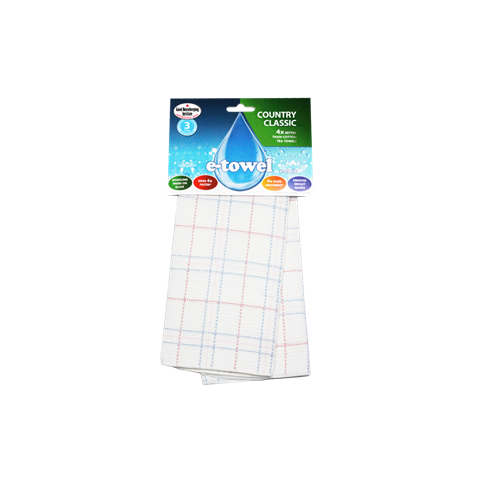 Use the smooth side, (similar to our premium General Purpose Cloth) to remove any remaining grease and bacteria. 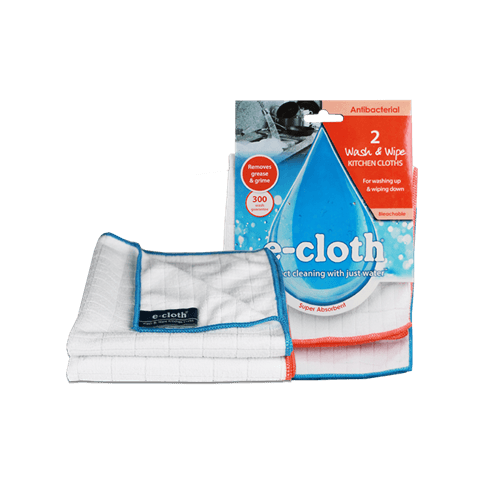 All with just water. 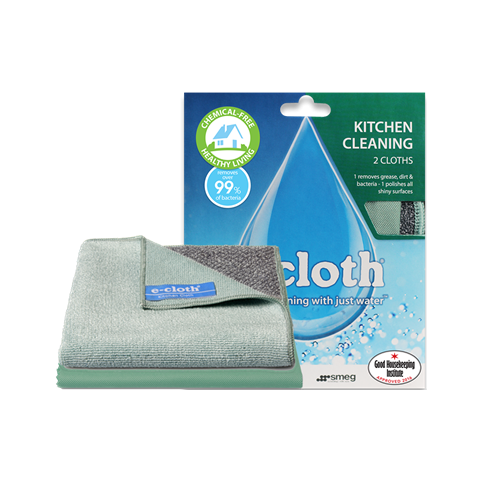 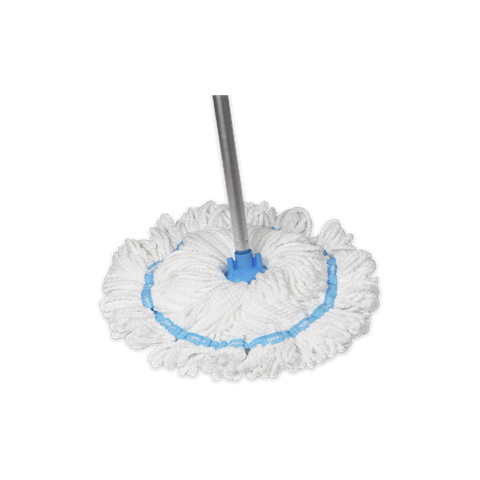 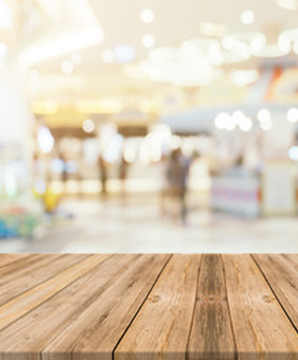 The Polishing Cloth’s specialist fibre construction and weave increase the speed at which moisture is absorbed, to remove even the lightest grease and finger marks from any hard surface and leave granite completely streak-free. 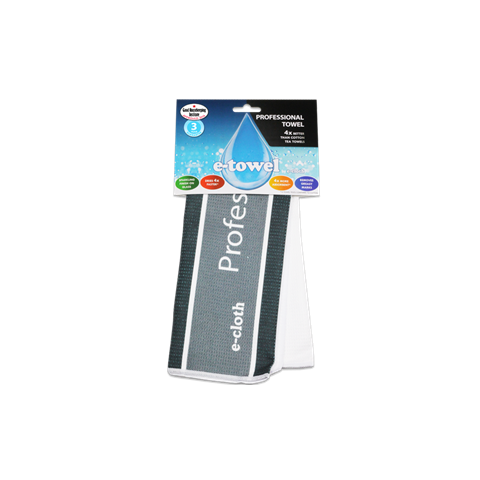 Brilliant also on ceramic, enamel, glass, chrome and stainless steel.